The Helping Families in Mental Health Crisis Act, now heads to the Senate after passing the House Wednesday, July 6, with bipartisan votes unifying 422 to 2. Although bill author, Pittsburgh psychologist and Pennsylvania Representative Tim Murphy lobbied since 2013 for a complete mental health policy facelift, the final draft is not so drastic. Patient privacy stipulation. This was a highly debated portion of the bill originally aimed to aid family members of the mentally ill, including them in access to patient medical records. The decision to loosen patient confidentiality is instead being given to the Department of Health and Human Services, which can take a more democratic approach and receive public input in its approval or denial. Read more on HIPAA and FERPA provisions and patient’s rights here. State funding. Previous drafts would have required state laws inciting treatment for particular people as a condition of federal funding. Earlier versions of HR 2646 also proposed prohibiting federally funded advocacy groups from supporting patients with legal challenges to their treatment. 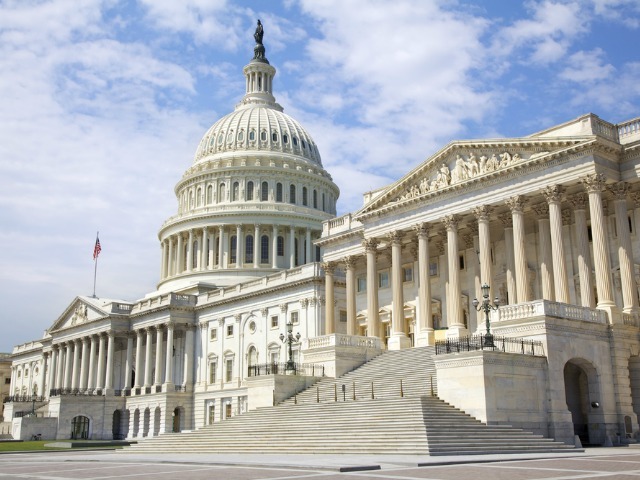 The bipartisan compromise of HR 2646 extends grants for states that currently run compelled treatment programs and instead lessens restrictions on patient advocacy groups’ work. Both republicans and democrats did agree to retain the bill’s clear delineation that providers can bill Medicaid for low-income Americans needing concurrent mental and physical health services. One of the most significant stipulations of the bill that was approved by the House is the fortifying of mental health parity. There has long been inequity by private insurers skirting coverage of mental health care at the same level as physical health care. Under the revised bill, insurers can expect repercussions and a more fine-toothed review of denials. Other retained features of the bill include paving the way for official studies on unemphasized mental health facets and requiring the head post of the Substance Abuse and Mental Health Services Administration hold a clinical background. Currently, police have no less than 10 less-lethal self-defense tools at their disposal to incapacitate, distract and disorient a suspect. Nevertheless, police shoots continue to kill individuals known by their families to be mentally ill, such as Calvin Smith, Shannon Labit, Travis Stevenson and Jason Harrison to name a few. Improved training on the use of force could preserve lives. “Though using deadly force is justified under the right set of conditions, saving a life is the top priority for any law enforcement agency,” said Special Operations Lieutenant Amaury Murgado of the Osceola County Sheriff’s Office, writing for Police Magazine. Sovereign Health is a national treatment provider for mental health disorders, substance abuse and dual diagnosis. Sovereign supports HR 2646 and will keep clinicians and patients’ loved ones updated on the bill’s progression and implementation. For more information contact us through our 24/7 helpline.